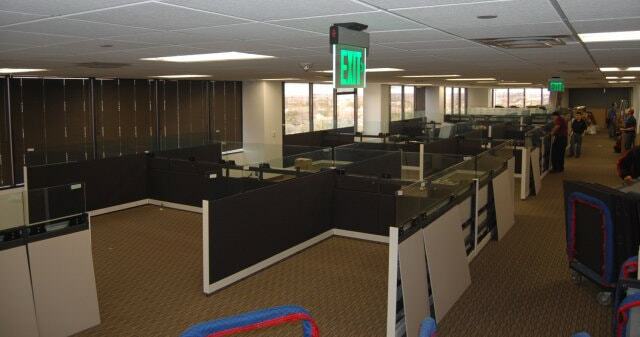 Are you ready for an office remodel or relocation? If so, it is import to turn to one of the leading office furniture installation companies in Plano, Texas, or a surrounding area to ensure that all of your furnishings are installed properly once your project is complete. Thankfully, local businesses can turn to the experts at Business Environments to ensure that their office is functional and useable again as soon as you need it. In addition, when you turn to Business Environments instead of one of the other office furniture installation companies in the area, you’ll be able to rest assured that our team has completed a thorough and detailed cleanup after your installation. 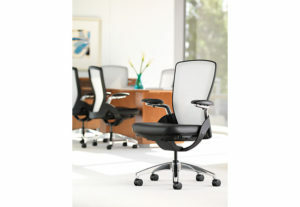 In fact, we will ensure that your entire workspace is functional and cleanly before considering your project complete. At Business Environments, we proudly stand by all of the work we perform and our installation teams that perform it so much that we offer a lifetime warranty and satisfaction guarantee. This will allow you to rest assured that if our service doesn’t meet your needs, you will be refunded the entire cost of that service. To learn more about what sets us apart from the rest of the office furniture installation companies in Plano, TX, and the surrounding communities, contact Business Environments today. One of our knowledgeable team members will happily schedule you for a complimentary consultation and estimate.